Today you’ll hear band 9 Speaking Part 1 sample answers about family. If you didn’t see last week’s video, click here to check that out. You’ll learn high-level vocabulary words about family– some of which I use in today’s answers! Remember to truly excel on your next IELTS Speaking Exam, you need to know what the examiner is looking for, as Speaking Parts 1, 2 and 3 are very different. You are, therefore, required to fulfill different expectations in each of the three parts, in terms of vocabulary, timing and structure. 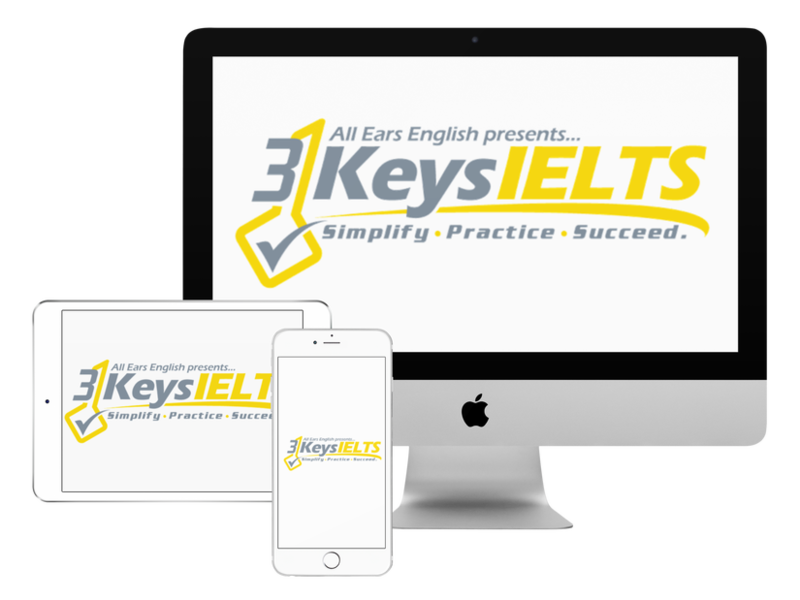 Our online course, 3 Keys IELTS, prepares you for success on all parts of the Speaking test! Comment below with your own answers to today’s questions. You can also ask me an IELTS question, and I may do a future video lesson about it!